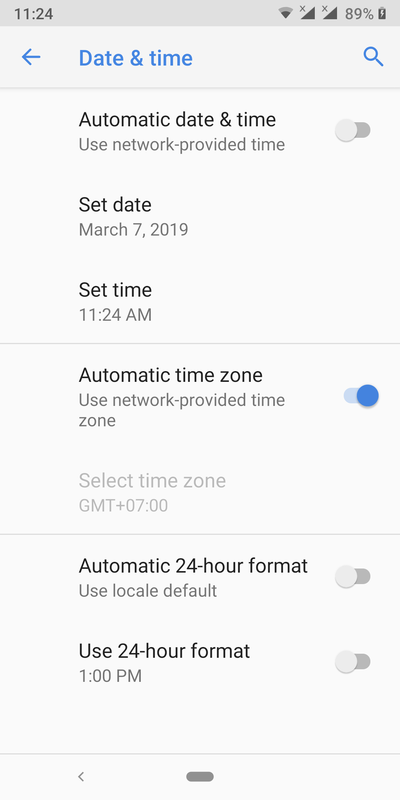 My Nokia 7 plus displaying time is set to 12-hour format. But there is no AM/PM displayed after the time. This is a known bug. Even I have the same issue. 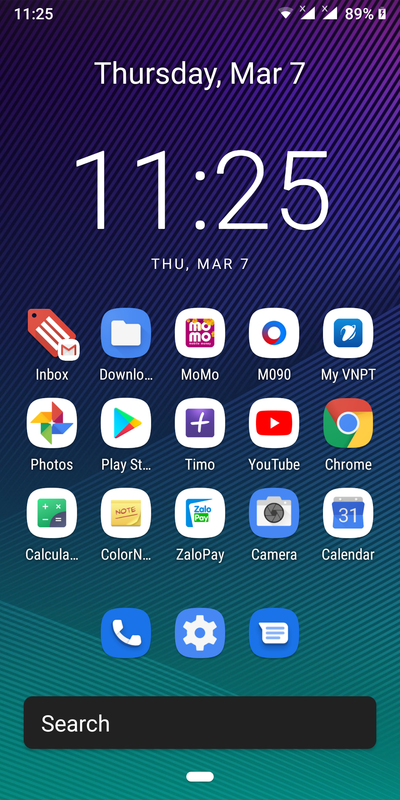 Not just the clock widget; the time on status bar also doesn't display AM, PM.